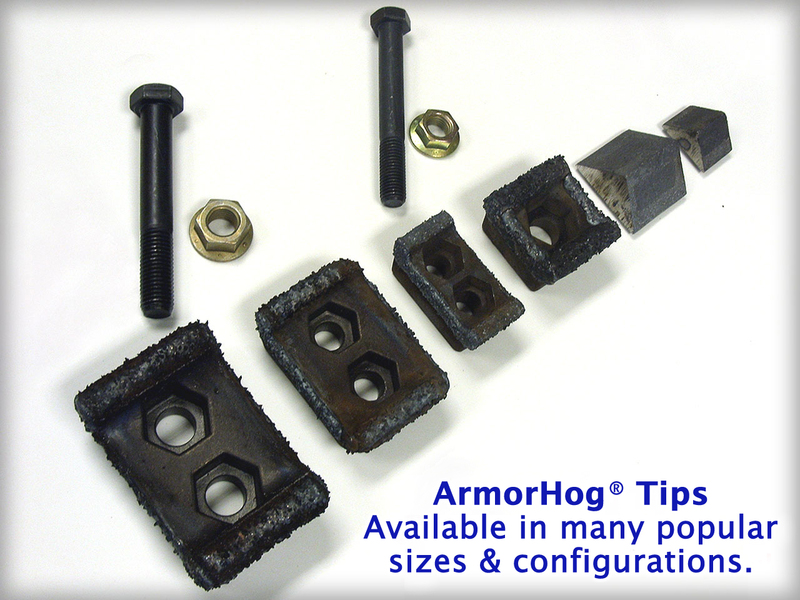 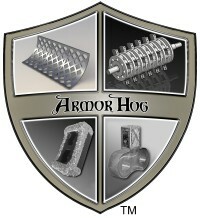 ArmorHog® uses the best possible parent metal in all of its forgings. 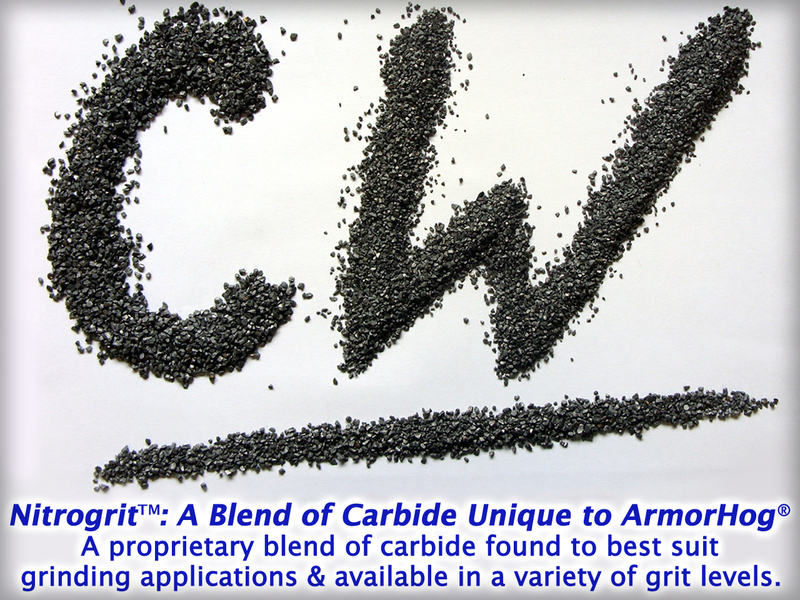 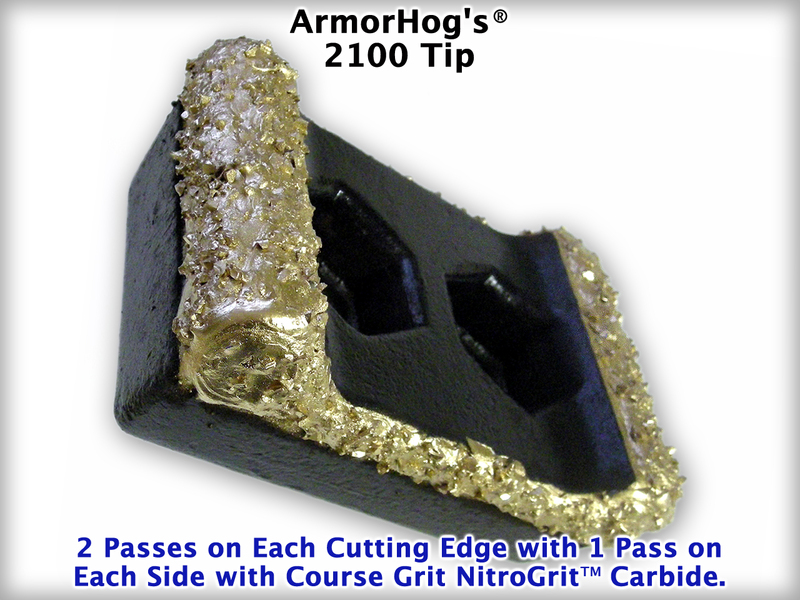 ArmorHog® has its own unique blend of carbide called NitroGrit™, which is a proprietary blend of carbide found to best suit grinding applications. 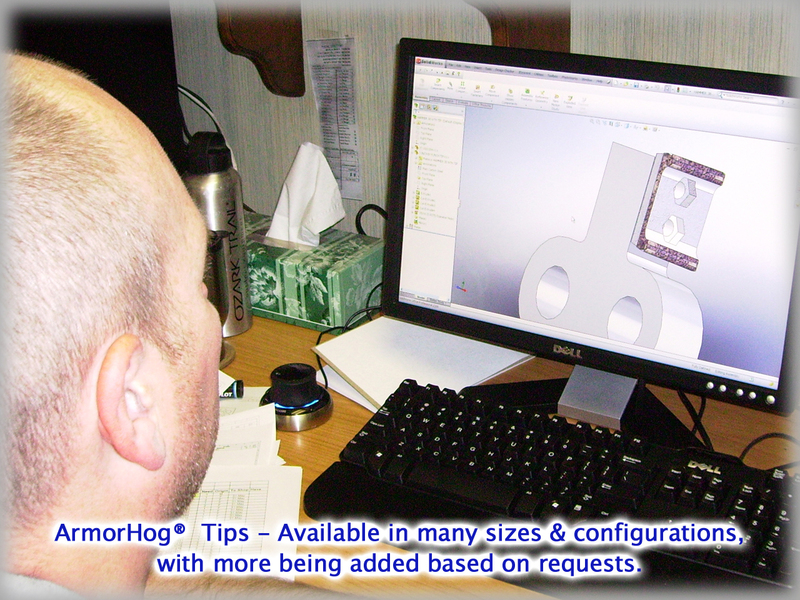 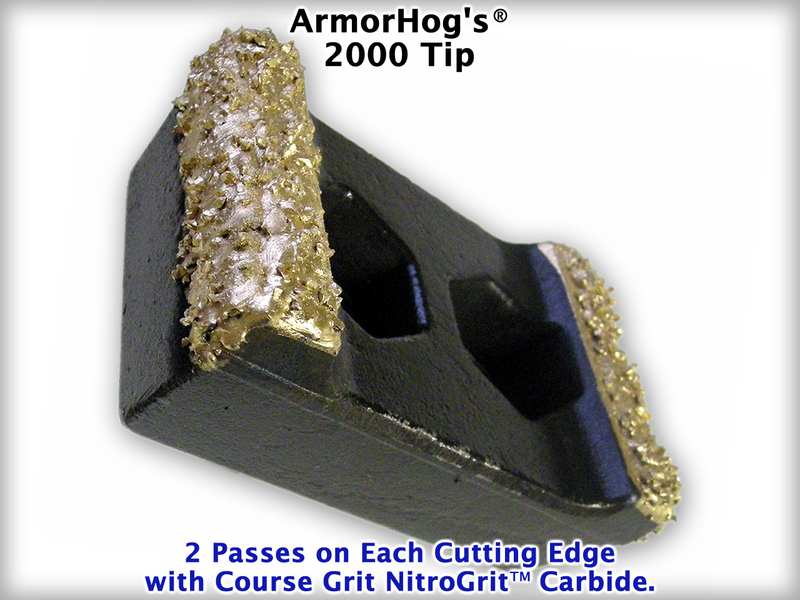 ArmorHog® specializes in rigid hammer grinding applications. 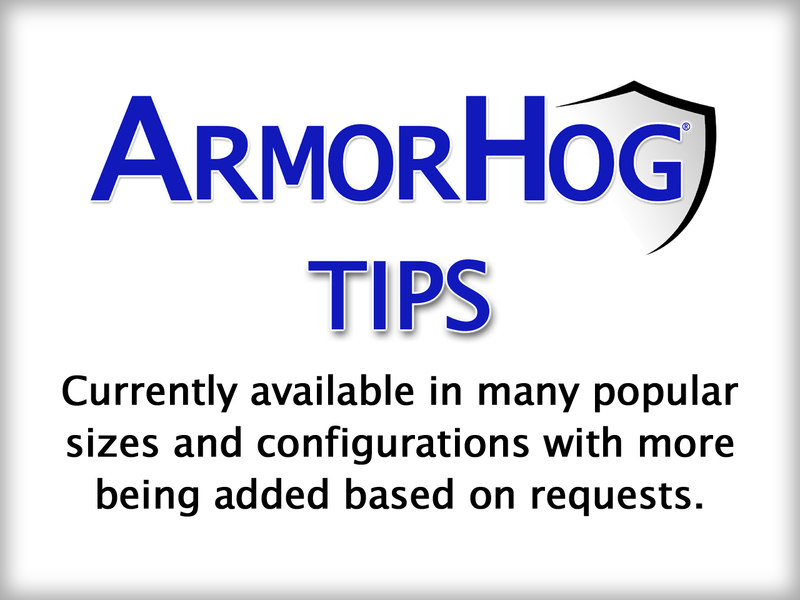 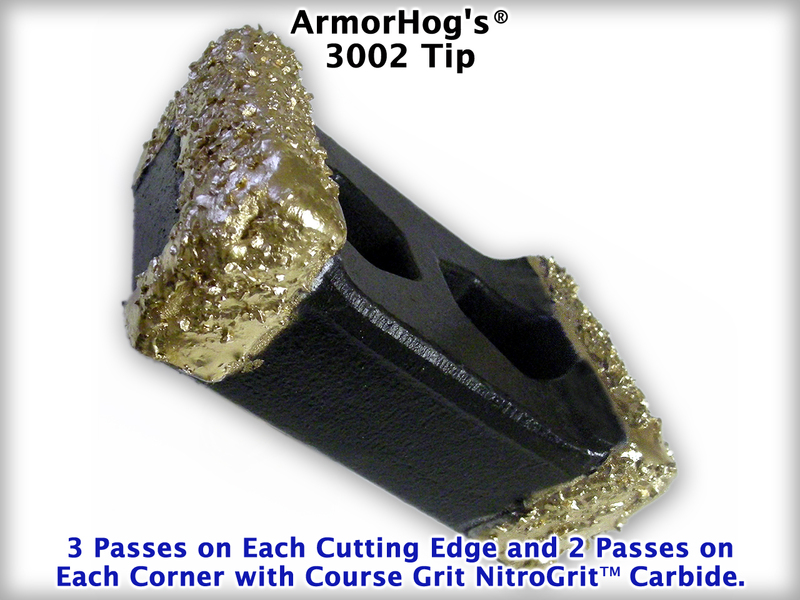 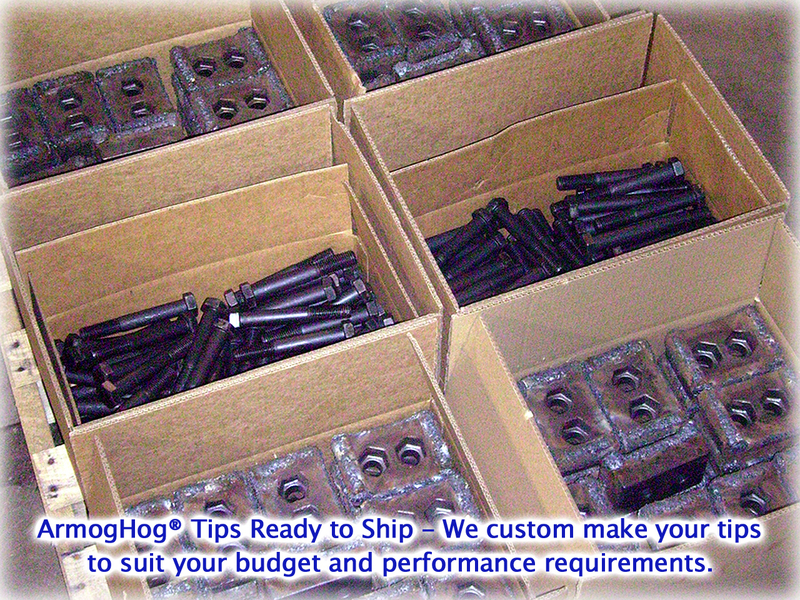 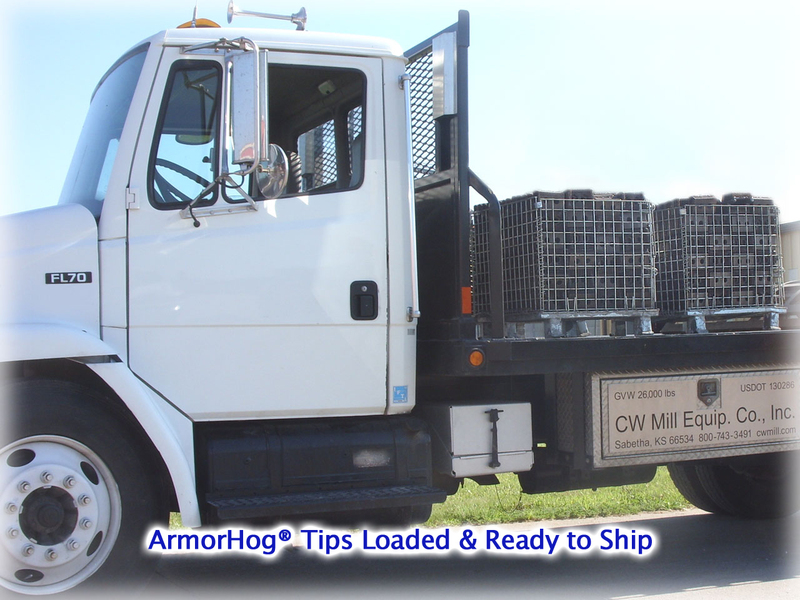 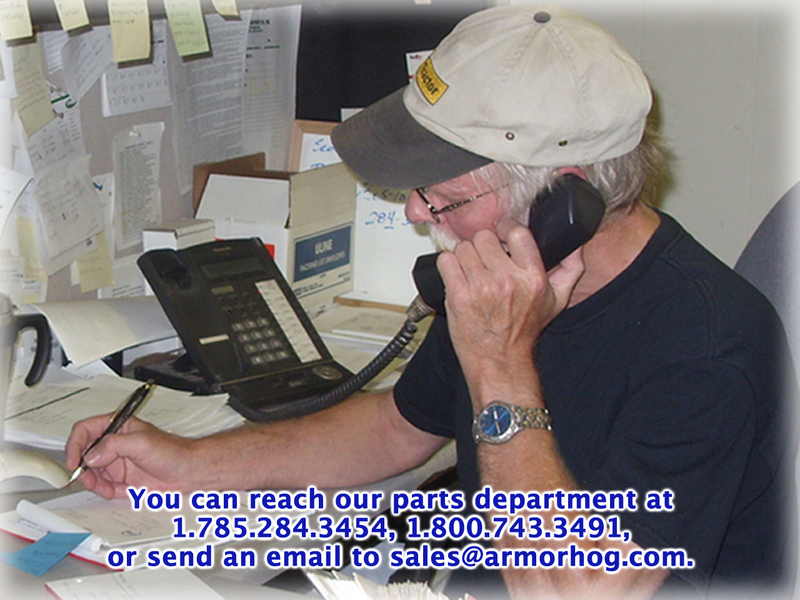 ArmorHog® tips with NitroGrit™ carbide matrix provide the best performance and the longest life for your money. 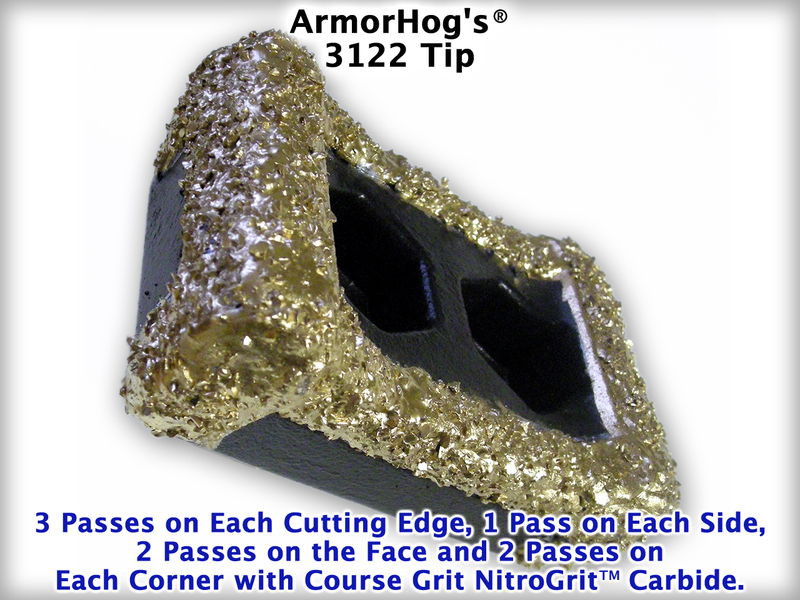 ArmorHog’s® NitroGrit™ can be applied in any custom pattern that our customer’s request, and NitroGrit™ is available in a variety of grit levels.